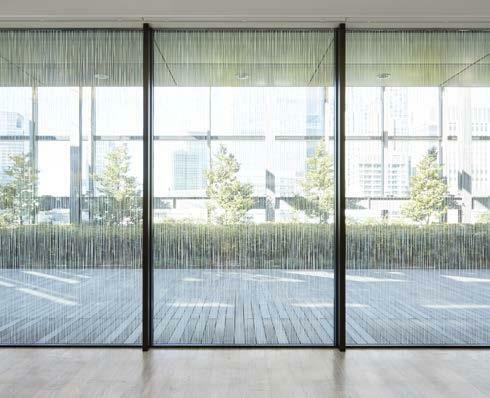 Commercial Window Film provides heat reduction without reducing visibility from the outside is a solution that is offered by Commercial Window Tinting Los Angeles. 3M Authorized window Tint Shop. We offer variety of 3M auto window film products and different shades. 3M is the leader is window film industry. Rapid Window Tinting is Llumar and 3M Authorized window tint shop. We offer following 3M auto window film products in our shop: 3M Crystalline, 3M Color Stable and 3M FX Premium. 3M Auto window films is the pioneer in window tint and there are only few window tint shops that represent 3M Brand. Besides that we offer top of the line window tint products, we offer exceptional workmanship. In addition to auto window tint, we offer Residential and Commercial Window Tinting Service. At Rapid Window Tint we also offer hands on window tint classes. Solar window tint blocks as much as 70% of the sun’s heat, and dramatically lower air conditioning costs. During winter, the same residential window film will retain interior heat, and reduce heating costs. There are many advantages of installing Residential Window Tint at your residents such as: reduce energy costs, protection from harmful UV rays, increased interior comfort and enhanced look and privacy. In addition we offer Commercial Window Tint for your office or any commercial property. We offer FREE Estimate, Contact us Today!